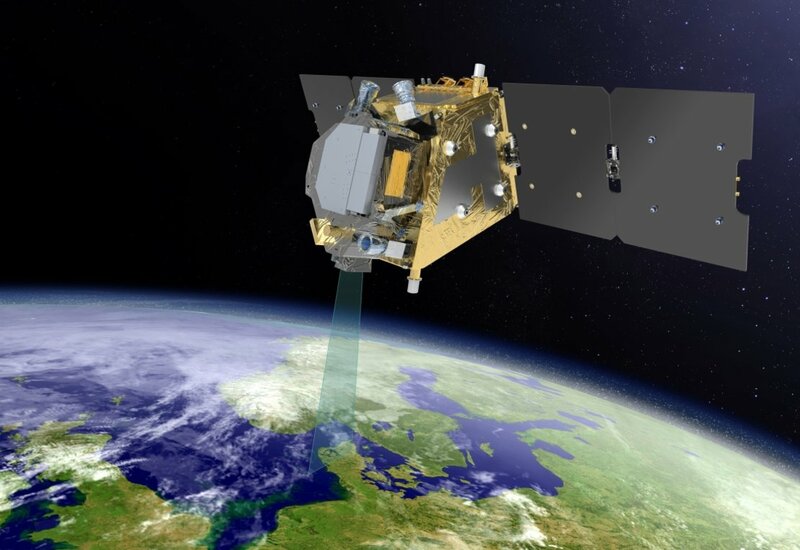 Today’s Image of the Day from the European Space Agency features the Earth Explorer FLEX mission, which will provide experts with information about the health of plants across the globe. FLEX will measure a faint fluorescence glow that plants emit during photosynthesis. The radiation varies according to environmental conditions and the health of the plant. This means that it can be used to monitor plant health and stress. Data from the FLEX mission will also be used to improve our understanding of how carbon is transferred between plants and the atmosphere and how carbon and water cycles are affected by photosynthesis.